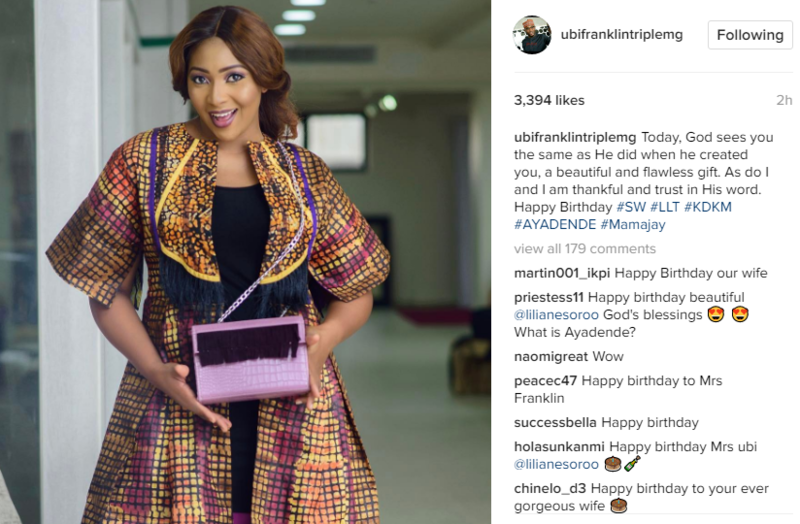 Today is Nollywood actress and Africa’s finest, Lilian Esoro‘s Birthday. 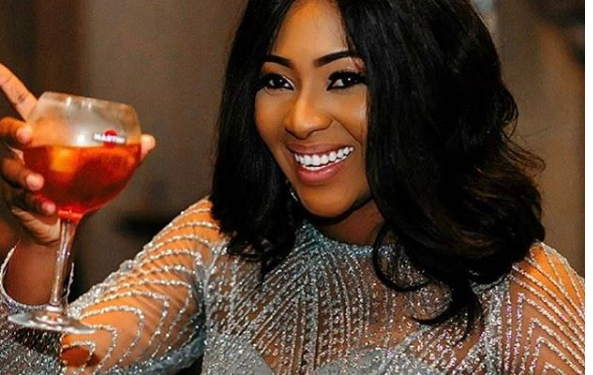 Ubi Franklin took to his Instagram page to wish her a happy birthday. The caption he used is everything and more. He sees her the same way God sees her. Hello Ubi, are you telling us everything yet or do we need some more captions?